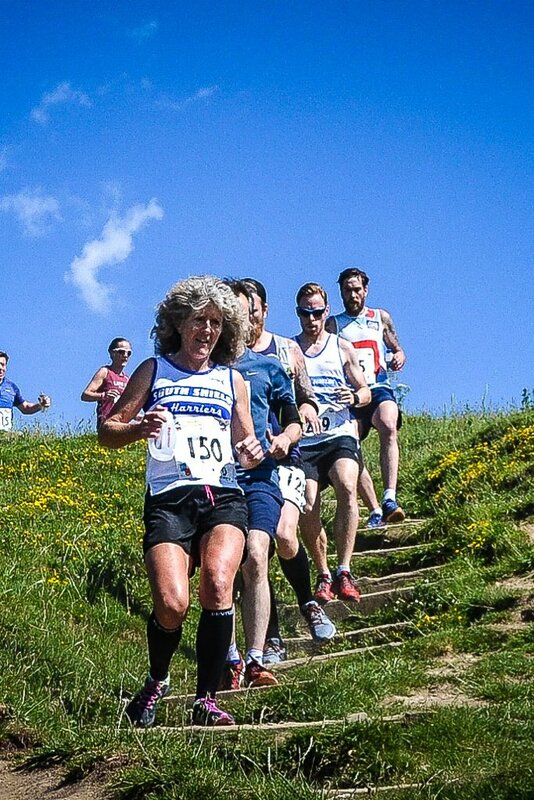 Part of the 2018 Urban Trails series of races by Trail Outlaws. 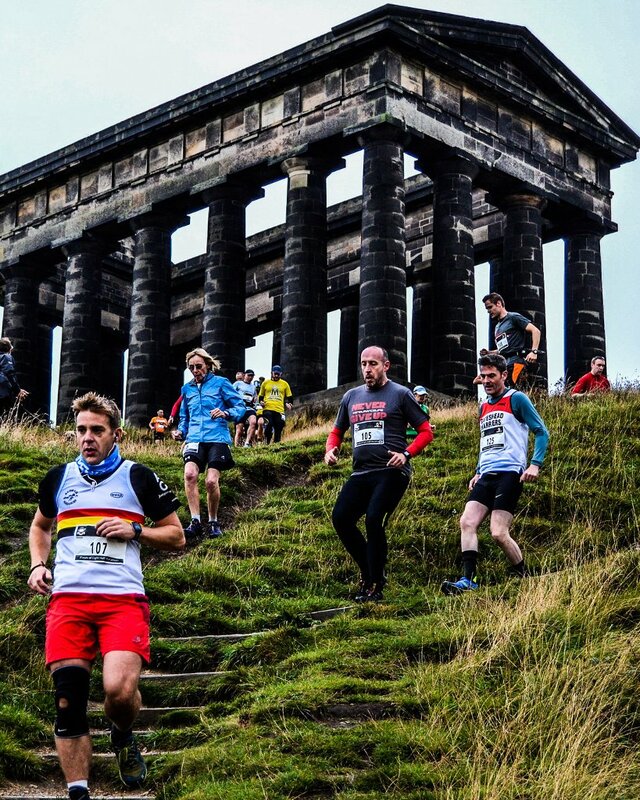 The Penshaw 10K is set on the fantastic trails surrounding Penshaw Monument and the River Wear. 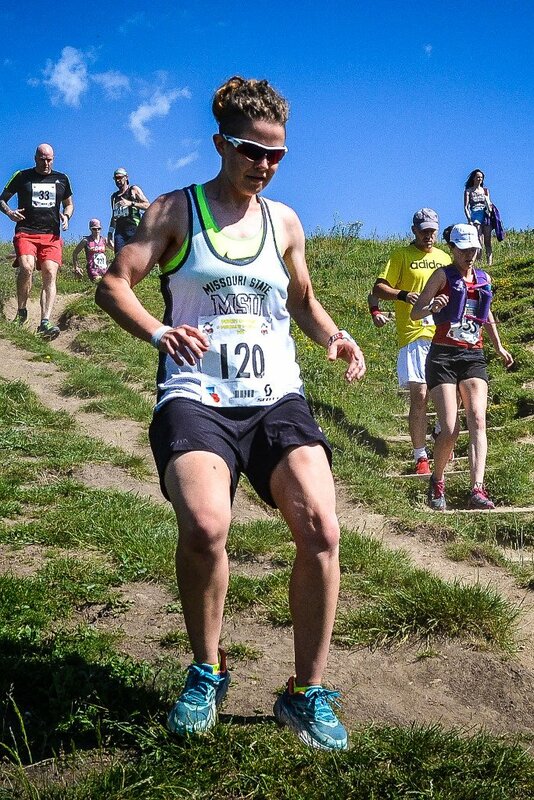 This race has everything you would want in a Trail Race. Great views set on lovely trails. We describe the route as undulating, some that have actually taken part in the race, go as far to say that this course is brutal for a 10k! The race opens for entries on 30st October 2018. There will be 400 places available for the race. The entry fee is £19/£21. There will be a check point at 5 miles. Sweets and water will be available at the check point. Sweets, water and fizzy drinks will be available at the end of the race. All finishers get the coveted Penshaw 10K Dog Tag medal. On race day choose between Urban Trail League Mug or Buff as your extra race momento.